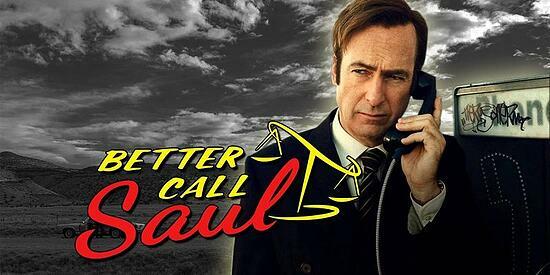 Last week as I was recovering from an amazing Inbound 2018 conference, I sat back on my couch, turned on the digital recorder and started the episode of Better Call Saul that I missed while traveling to Boston. Now, I don't know about you, but I'm about as big a fan of Breaking Bad as there is, so if I can't get me any new stories about Walter White, then the transformation of Jimmy McGill to Saul Goodman (it's all good, man) is the next best thing. So I sat back, ready to escape into Jimmy's world, forgetting (for an hour) all of the crazy sales and marketing strategies running through my head. Little did I know, that the creators of Saul were about to share one of the most important, and difficult to accept, sales lessons out there. In this episode, noted chicken entrepreneur (and drug kingpin) Gus Fring was looking to find a, well, vendor to build a basement below his cleaning facility. Now his cleaning facility is in Albuquerque, NM, built on solid rock, so creating a basement would not be an easy task. Fans of Breaking Bad know that Fring was building this basement to house a high-velocity crystal-meth cooking facility, so secrecy was a critical element for the project. The vendor would have to create the basement without anyone, not even the people who worked at the facility, knowing anything about it. In the scene below, you see the first vendor being escorted (granted, with a bag over his head) to the facility. The person in this scene is the prototypical sales rep that seemingly everyone aspires to be. Confident, even borderline cocky, this "rep" instantaneously breaks down the situation, figures his specs and delivers a cocksure presentation of just how easily he'll be able to get the project done. He is, of course, sent back to his car with a bag over his head. 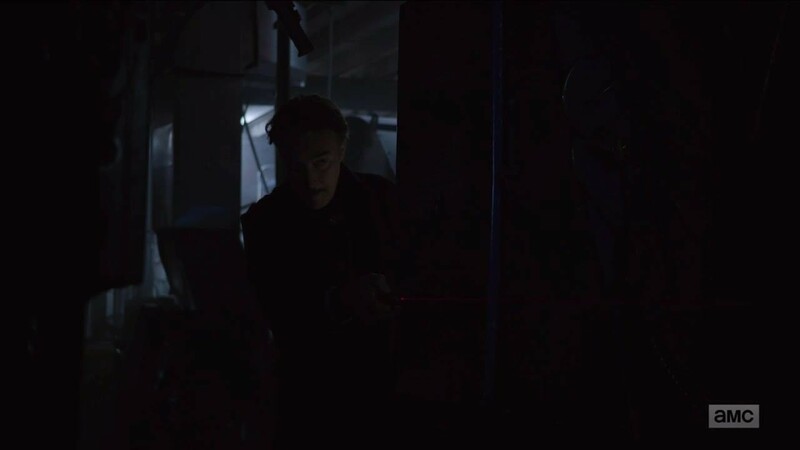 In this second scene below, another "rep" is brought to the facility. He arrives with far less confidence, with the blindfolded car ride having him feel sick. 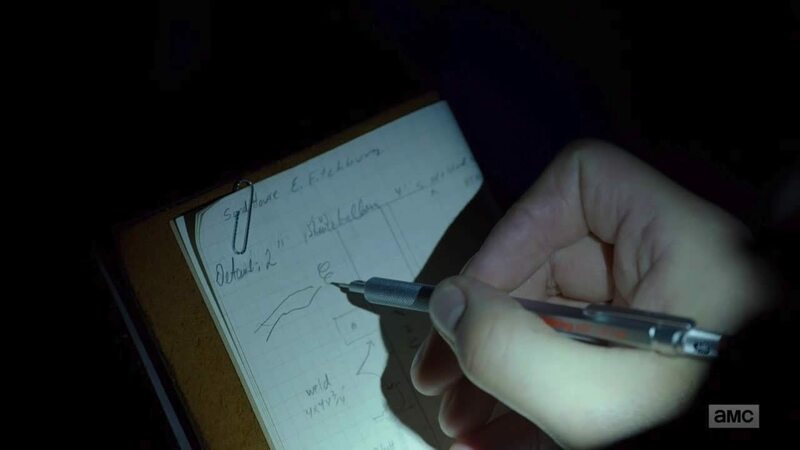 He breaks out his pencil and messily starts writing calculations. He immediately starts sharing how everything can go wrong and the difficulties that will be faced. While he doesn't present the clean, confident facade of the first "rep," you quickly begin to realize that this guy knows what he's talking about. You get that he's figured out all the ways something can go wrong, and if anyone can manage the project successfully, it's probably him. As Fring comes out, you know who has won the project. When something looks "too good to be true," most buyers know that it is. Buyers have big demands today, and reps who make big demand seem small actually lose credibility. Most behaviors that we think of as being confidence-inducing are actually confidence-extracting. The best way to demonstrate your mastery of complex solutions is to demonstrate that you understand the objective, you know what can go wrong (and share it) and you explain in realistic terms how to mitigate those risks. The next time you're on a sales call, don't be afraid to share your doubts - it may just be exactly what your buyer is looking for.